At Jeanne Marie we are delighted to present this product available for flower delivery in Newcastle and surrounding areas. 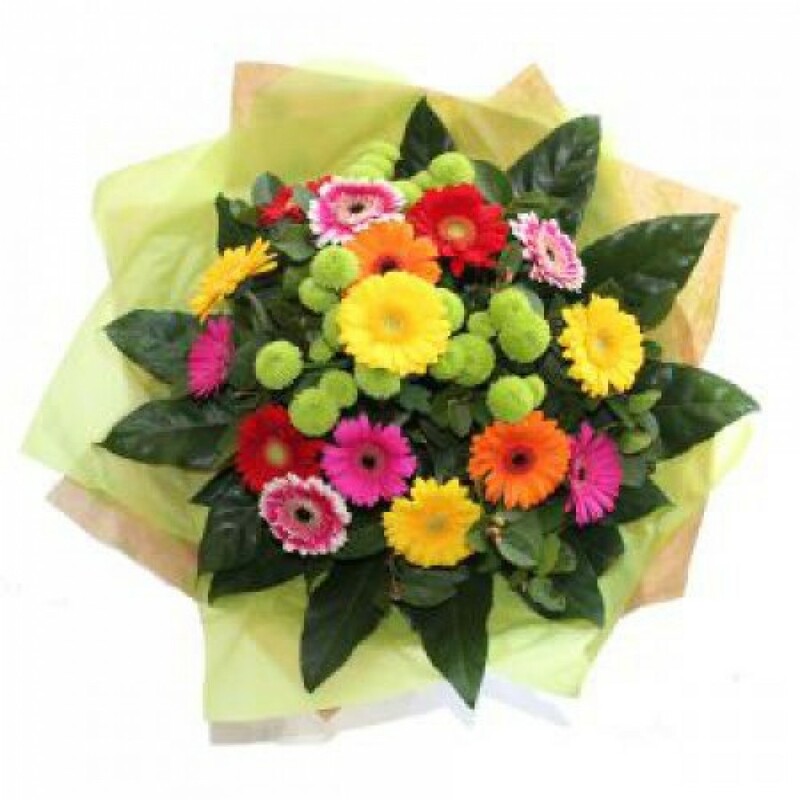 Bouquet to inclde mostley gerbera's in a lovley mix of colours. Only avaiable for Next Day delivery.